Be Prepared! Winter comes around every year, but it seems to sneak up on us every time. The weather has an impact on everything we do, but we often don’t think about our concrete. We take it for granted, it does its job and we don’t give it a second thought. 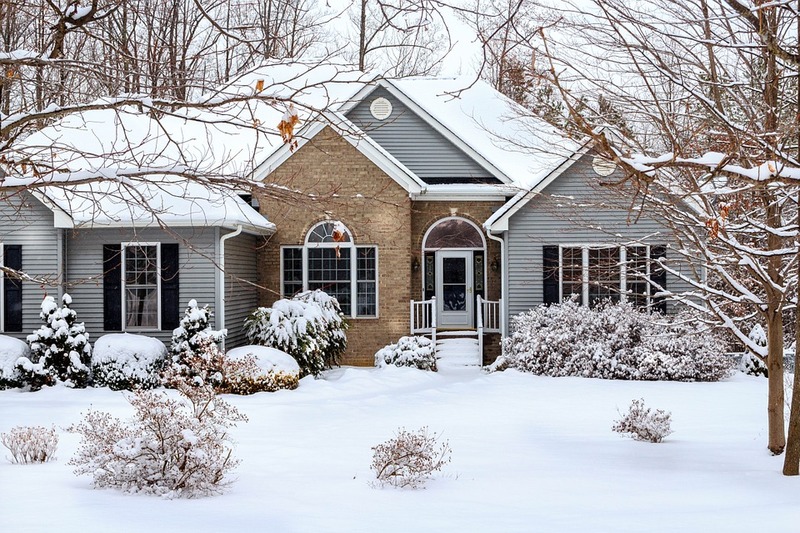 However, cold weather can impact your concrete and here are some things to look out for. Once the concrete is set and has aged, the cold weather doesn’t have as much impact on it, but you still have to keep a lookout for a few things. If the weather changes a lot, it can really beat up your concrete. 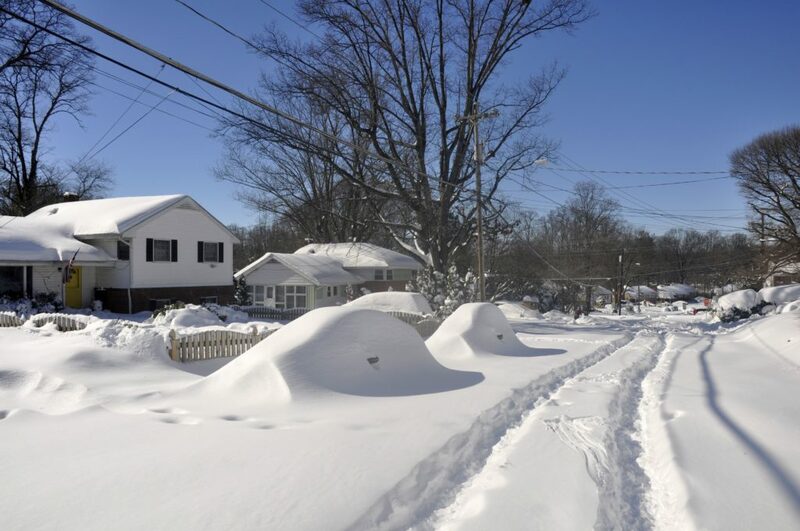 Temperature differentials can wreak havoc on your slab. Cracks can appear and if they’re not taken care of they can grow. If the cracks aren’t sealed, water can go inside. Water freezing in cracks will cause the concrete to expand and contract, weakening the entire area and negatively impacting its durability. If you are pouring new concrete, the temperature is very important. Temperatures below 40° F (5° C) is considered cold weather concreting. Special precautions have to be taken when working with concrete at temperatures such as this. When the temperature falls below 40°, it takes a longer time for the concrete to set and strengthen. You’ll have to be patient in waiting before removing formwork or moving on to the next step in your project. A general rule of thumb states that a drop in temperature of 20° F (10° C) will double the setting time. Take this into account when you are planning your next step. Make sure you are working with someone that is an expert in working with concrete or you may have a poor final result or have to start over. You need to keep an eye on the weather forecast if you’re getting ready to pour concrete. Concrete will freeze if the temperature falls below 25° F (-4° C). If the concrete is exposed to freezing temperatures before it hardens, it may incur permanent damage. 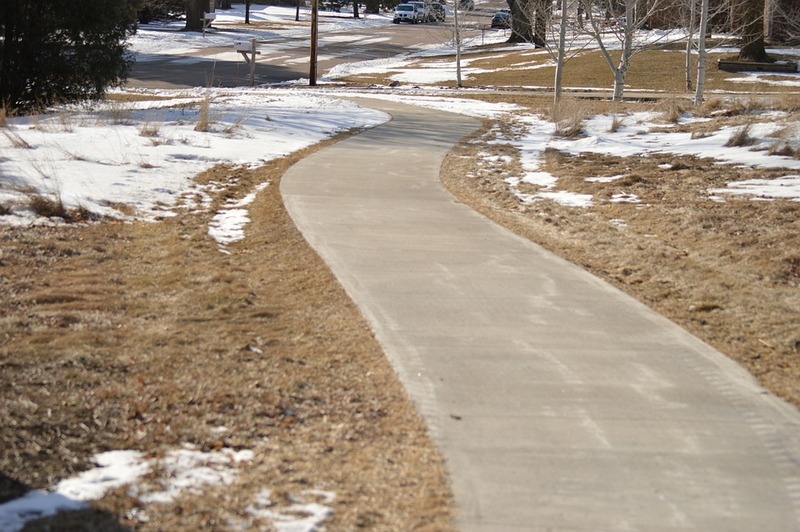 The concrete should be protected from freezing for at least two days after it is poured. The strength of the concrete may be reduced by 50% compared to that of concrete that is formed during normal temperatures. It is important that you work with a concrete expert any time of year to make sure that your concrete is poured correctly and gives you the strength and durability that you and your structure need. Matthews Wall Anchor & Waterproofing can assist you with any commercial foundation problems you may have. Call us today to learn more about our services or take a look through our website.